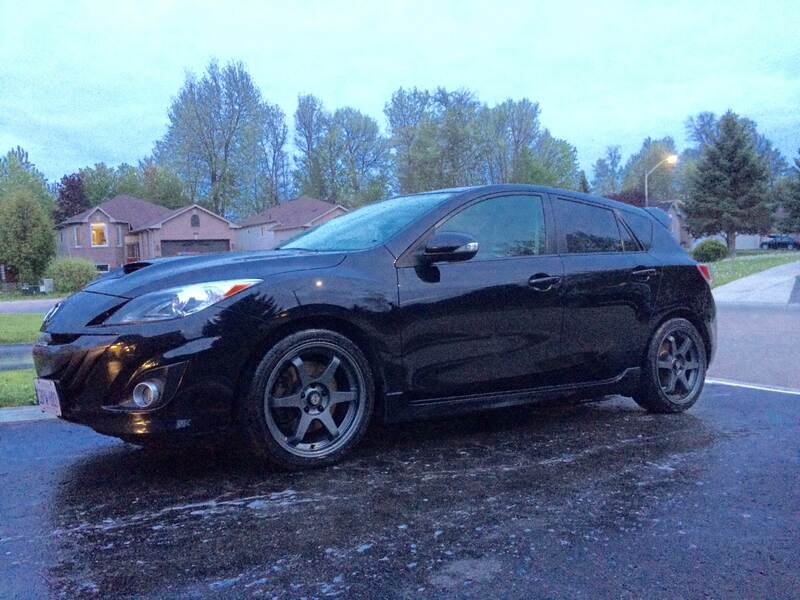 New to owning a Mazda, but not new to Mazda . Growing up my Dad had an 1987 Mazda 323 station wagon. Have always been looking for one but typical Mazda any in Ontario rusted away. Welcome! I should be heading up to wasaga next weekend hopefully, maybe I can deliver some tm3 plates if you would like?? I bought the car in New Brunswick . I bought it from New Brunswick. Only one owner and never winter driven . Bought it from New Brunswick. One owner never winter driven. Wasaga beach vacation, Need help.